For a home to look up-to-date, there are some key features it needs to possess. Don’t worry – they don’t all involve spending out on furniture from top designers’ collections, and these tips won’t require you to cover your home in “futuristic” neon paint and blue spotlights! Just follow our guide for a brighter, more modern home and you’ll get great results that’ll ensure your home looks good for a long time to come. 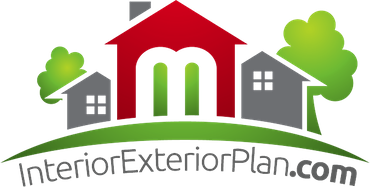 If your windows are looking a bit worse for wear, they can bring down the whole appearance of your house’s exterior. On the inside, a stained, ragged window can destroy the ambiance and – despite any decorating efforts – make your interior look dated and dirty. If your home could do with new windows, don’t put it off, check out these from Safestyle UK – it’ll make all the difference as a room’s source of natural light is so important. Pantone has declared emerald green as 2013’s colour of the year, so why not add a few splashes of the shade to your home’s décor. Use easily replaceable items like cushions, vases and throws to introduce the colour if you think you may have commitment issues further down the line. Enjoying a room filled with reflective surfaces is isn’t about being vain, it’s about being style-savvy! Of course, a large wall-mounted mirror or two is a great way to visually extend a room, but other, perhaps more unexpected ways to bounce light around should be considered. 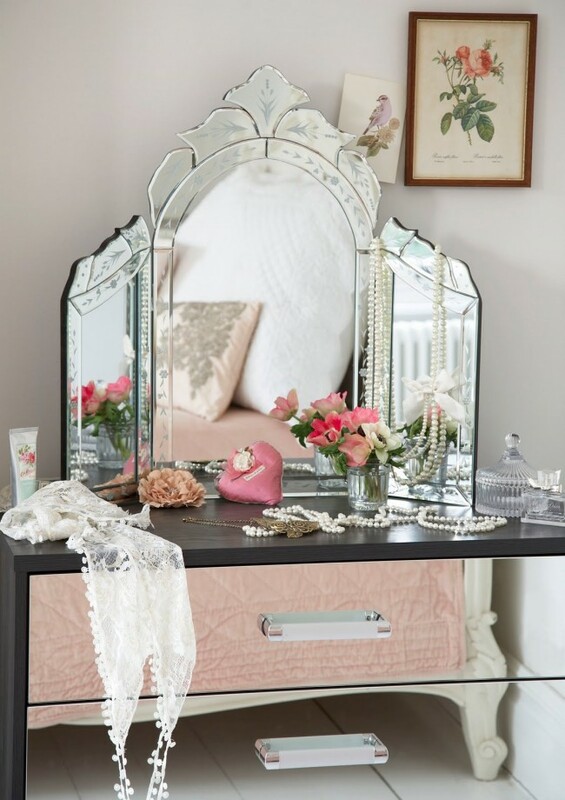 Mirrored dressing tables look luxurious, while chandeliers with glass accents will look dazzlingly beautiful in a bedroom.